Small-er Groups for Prayer. First, don’t forget prayer. That’s a non-negotiable, and should not just be a “tack-on” at the end of small group. Second, it may work better if prayer was done in smaller groups. This allows for more detailed prayer requests, prohibits just one person from dominating the requests (you know this happens), and provided a more intimate prayer session. (Idea: If you are worried about not hearing all the requests, appoint a group leader to write down requests and hand to the small group leader for the main prayer list). Shortened Lesson. Don’t cheapen or water-down the lesson, simply shorten the lesson. It is important to allow for discussion and prayer time within the small group. The leader needs to try to be consistent with this, especially if there are prayer and discussion leaders that have prepared as well. You do not want to discount their preparation. Variety. 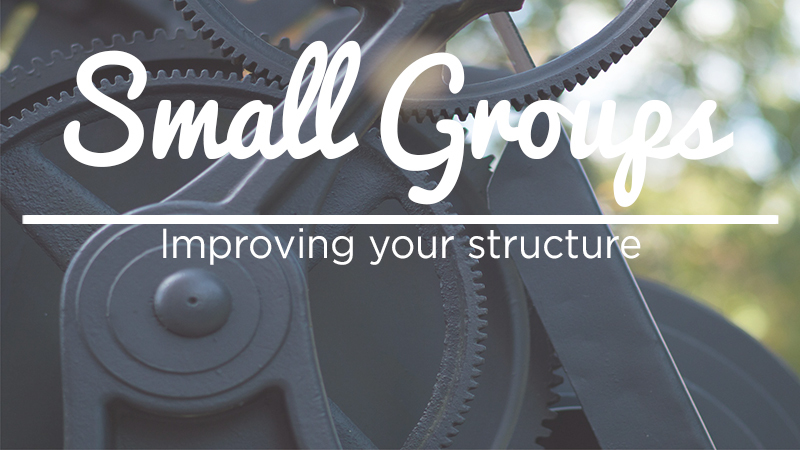 Small groups typically is an eclectic group of people. So this requires two things: a variety of topics and a variety of teaching methods. For topics, there may be a need for parenting discussion, spiritual disciplines, Book of the Bible study…the list is endless, but continue to be diverse and creative. Also, especially if teaching is not your forte, be willing to use DVD studies, curriculum, or other outside sources to complement the small group teaching. Food. Last, but certainly not least, food. Food is always a great way for life on life discussions to happen. In our group, we do a snack last, which allows for casual conversation and also intentional life change conversations to happen as well. Food has a way of bringing people together, which should be a goal of your small group. Give, Give, Give. 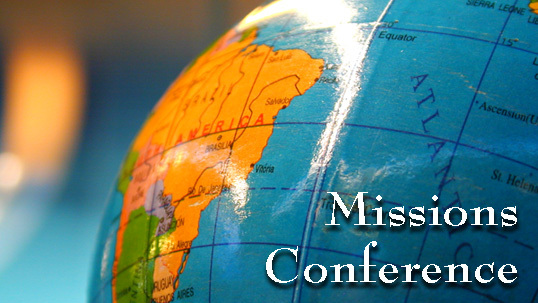 Take the entire month prior to the mission conference and collect a special offering for the missionaries. Give a goal amount for each missionary/missionary couple to be given on the day of the conference. Practical Gifts. I’ve heard stories of missionary conferences where their gifts are not useful, or even insulting. Why not give them gifts they can truly use? Give them gas cards, gift cards to restaurants, and grocery gift cards. These are things they need, not a Precious Moments calendar or a basket full of used Veggie Tales VHS tapes. Short & Sweet. While I can see the benefit of a week-long conference, it lends itself to exhausting your people and the missionaries. The argument could be made to have that week as an opportunity to get to know the missionaries. Well, this can still be done in a shorter time span. For example, have a dinner for the missionaries on Saturday night and invite all the board members and their wives. Then, after the conference on Sunday morning, host a potluck dinner for your entire church family. This will provide ample time to get to know the missionaries. Saturday night to Sunday afternoon is a reasonable time frame for a conference, and people leave refreshed and refueled, rather than ragged and run-down. Children’s Conference. 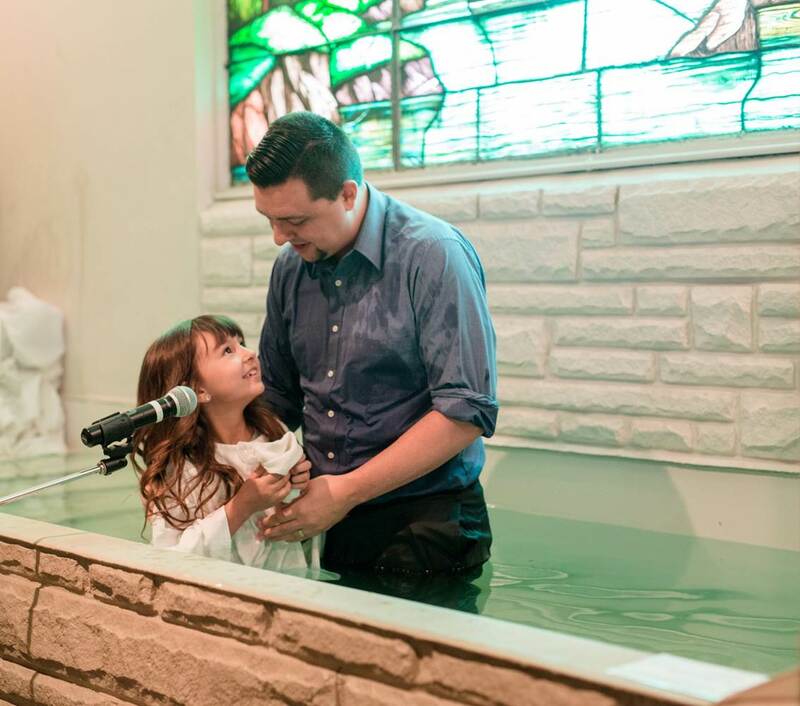 Host a children’s mission conference during the adult conference for the younger grades (invite older grades to join adults). This could be hosted by skilled children ministry volunteers, or by missionaries skilled in teaching children. Team Effort. Form a mission conference team that divides and conquers. The organization of meals, gifts, and missionary correspondence takes more than just one person. Form a team that is passionate about missions, and divide up the tasks based on their skill set. 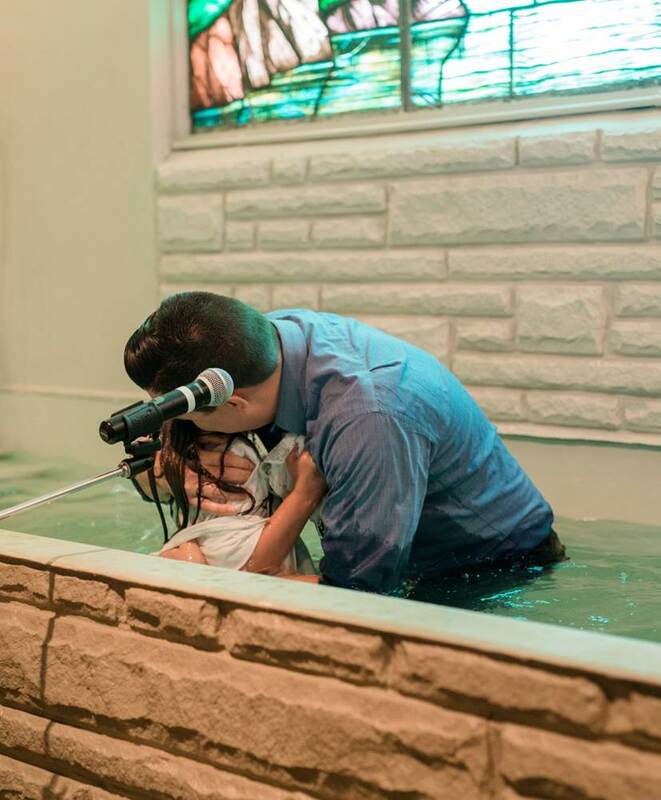 Typically, it is not hard to find people who love missionaries in your church.